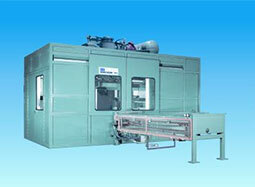 EMI Provides the most complete range of cold box core machines and auxiliary equipment. Our core box equipment can include such features as continuous clamping of the corebox, quick-change tooling capability, corebox inspection stations, tooling load cars and various methods of core removal. 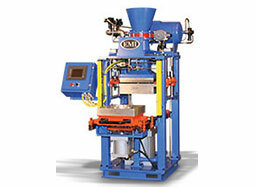 We deliver equipment designed for a wide range of production needs and conditions. 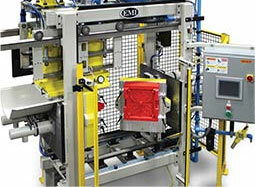 Our systems are installed in high production – automotive applications and low production – jobbing applications.